Are you ready to take a break from heavy duty promoting (or shopping) over the past holiday weekend? How about picking up a nice present for yourself? Here are a few Cyber Monday sales deals that I've put together just for you. Starting at 12:01am on November 30th MT you can enjoy hosting at an even lower rate than they had on Black Friday – as low as $2.95/month! 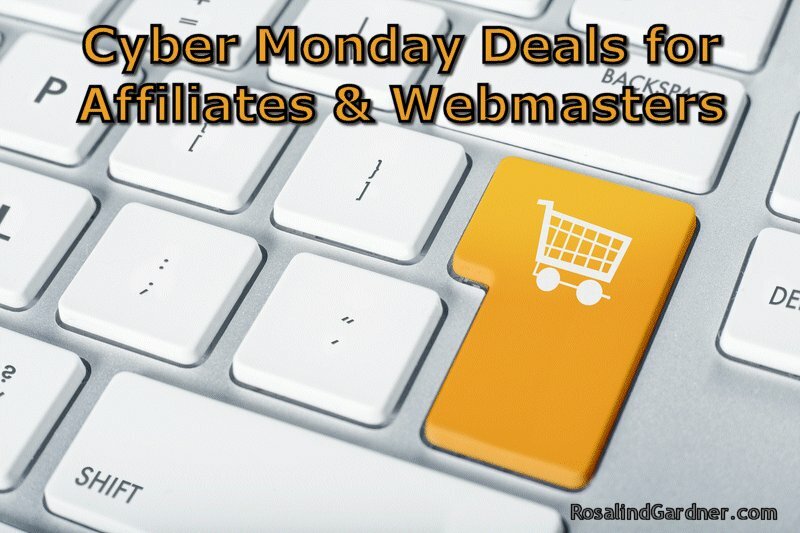 HostGator has some amazing opportunities to save even more during the Black Friday Sale. From Friday, November 27th to Monday November 30th, there will be select flash sales featuring 80% OFF ALL new hosting packages and $2.99 .net & .com domains. ThemeFurnace offers 17 high quality premium themes for WordPress which have been downloaded over 250,000 times and are trusted by 6,800 customers. This holiday weekend they are offering 50% off all themes. ThirstyAffiliates is a WordPress plugin specifically for affiliate marketers. Not only can you turn those ugly affiliate link URLs into pretty links that use your website URL, but you can also extend this functionality with other amazing features like automatic keyword linking, stats, handy importing tools, geolocated links and other great add-ons. They are offering 35% OFF the plugin and addons. Have you ever come across a SUPER-speedy blog that you know is really busy? They probably use a CDN. CDN is the acronym for ‘Content Delivery Network' which typically uses multiple data centers to serve content with high performance… in a word… ‘fast'. New customers will enjoy a 50% savings over the holiday weekend from MaxCDN. No coupon required. 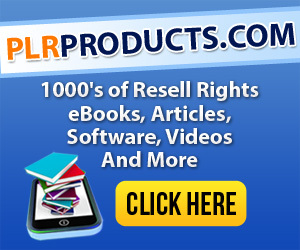 PLR Products specializes in providing high quality Resell Rights products at great prices. You will find a large variety of products in different information product niches. 100's of new products are added to the store each month. PLRProducts is having their biggest sale ever – 40% Off – Cyber Monday Sale on all their products. The sale lasts until Monday 11/30/15 at Midnight. You may use the coupon as many times as you want for any products during this time period. 40% Off Coupon – Enter “cyber40” at the shopping cart screen in the Apply Coupon field box after you have selected a product to add to your shopping cart. Udemy is an online learning marketplace, where 9 million+ students take courses in everything from programming to yoga to photography and much, much more. Each of the 35,000+ courses is taught by an expert instructor, and every course is available on-demand, so students can learn at their own pace, on their own time, and on any device. This year, Wealthy Affiliate is offering their lowest price ever for anyone who upgrades to a yearly membership… just $299. To get that deal, you head to the link below, you upgrade through the Black Friday offer, you get the Black Friday price and all of the Premium privileges within WA for the entire year ahead. Step-By-Step training so you never get lost. 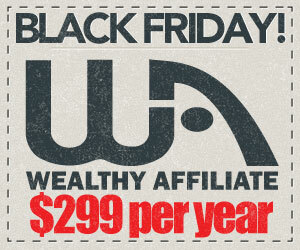 Grab the Wealthy Affiliate Black Friday deal now.